December 4, 2017 5:24 pm. AS the Perth Summer Racing Carnival kicks into overdrive, all the nation’s focus shifted to the west of the country as the Winterbottom Stakes headlined a big weekend of racing. It was dubbed as one of the weaker group ones of the Australian racing calendar, but a desperately unlucky campaigner thrilled punters after breaking through for an elusive win outside its home state. We took a look at that race and the other talking points over the first weekend of December. It was bound to happen sooner or later, but for connections of South Australian superstar Viddora, the timing of the breakthrough win outside the native state could not have been better. Racing in the $1 million Winterbottom Stakes at Ascot, Viddora was getting consistent support throughout the week due to its recent group one record in Victoria, which punctuated in a narrow defeat in the Group One Moir Stakes. Many believed that the horse’s time had arrived. Can’t wait for the Winterbottom Stakes later today. Always been impressed with State Solicitor, but he’d want to improve to go with horses like Viddora who have GENUINE Group 1 form. Should be a cracker! And boy were they right. Being saved up throughout the run for one final crack at the leaders after a frantic early tempo, Viddora unleashed a withering burst from the pack in the final stages of the race to hammer its rivals and record a memorable win. Just like to thank everyone for the kind messages and wishes.. It was a sparkling win from the South Aussie product, which received a peach of a ride from Joe Bowditch. 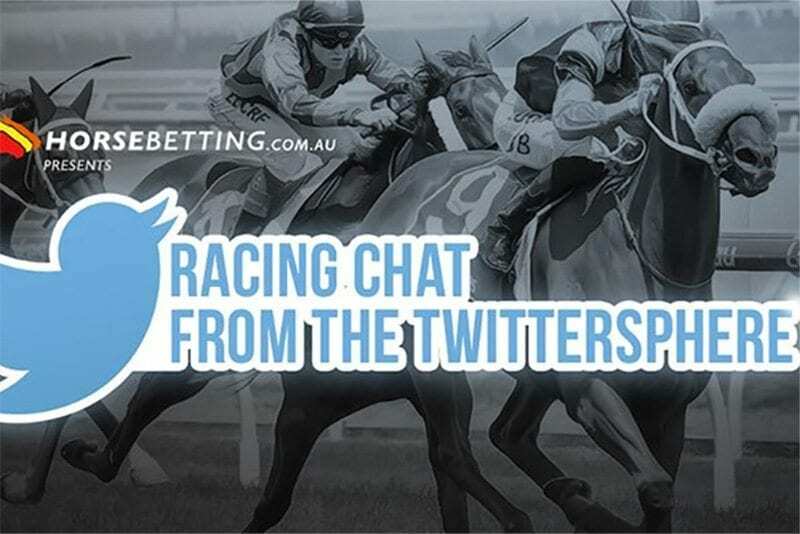 An account purporting to be that of a certain maligned runner asked the cheeky question if it could get the star hoop on board for next weeks Kingston Town Classic. The win was all about Viddora though, which finally broke the duck in spectacular fashion. A crack at next year’s The Everest now seems to be on the agenda for the race team, which has no qualms with heaping the expectations on their star performer. One punter pointed out that the jockey said the race will not be beyond the talented galloper. JOE Bowditch believes Viddora, Australia’s latest Group 1 graduate, deserves a crack at The Everest. The east coasters of Australia know all about William Pike’s heroics in the get out stakes in the west, but obviously no one handed the Singaporeans the memo when the great man took to the saddle at Kranji. Australian punters have made a habit of making their cash back on Pike rides in Western Australia on a Saturday afternoon, and thankfully for us we got to experience that again on Sunday. Taking the ride on the double figure-priced gelding Really Capable, Pike did what Pike does – ride runners to get people their cash back. Those in Singapore obviously haven’t cottoned on to the fact William Pike just wins the last race wherever he rides. Nearly double figures in the get out. The aptly named horse caught the eye of one punter, who thought he was pretty clever in delivering this crisp Tweet. We’re just happy to see the great man getting the job done yet again in the get out stakes. One punter had his eye on Willie Pike from awhile ago in Kranji however, stating that the champion hoop knows how to drag ever last ounce of effort from his horse. That thing had no right to kick again like that!